Artifacts from an exhibition are displayed before the official opening of the Museum of Innocence in Istanbul. 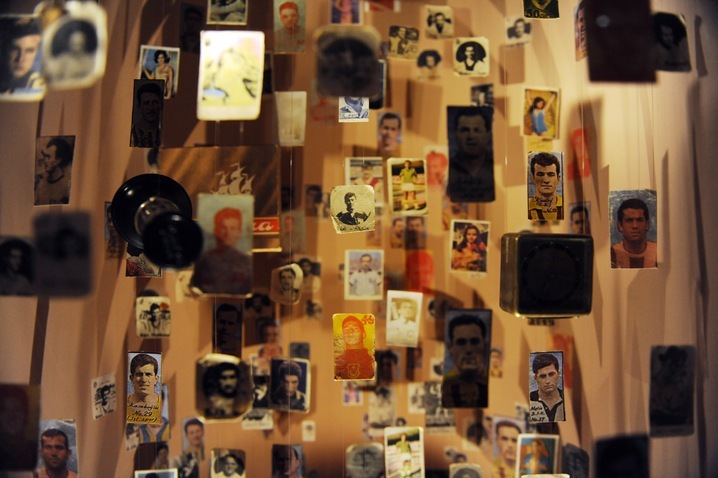 The museum, named after a novel written by Nobel Prize-winner Orhan Pamuk, houses a collection of cultural and daily life artifacts from the time period the novel was set in. The museum will open to the public Saturday. Photo by Bulent Kilic/AFP/GettyImages.